Painting and decorating may seem simple at first glance, but there are many things that can easily be overlooked. This could easily result in an entire project needing to be re-done. When you do something as important as painting or redecorating, you want to make sure you do a good job. Generally speaking, the colour/s you have chosen are going to be on your walls for a few years and so looking at mistakes you could have avoided may get you down. However, Owatrol are here to help! 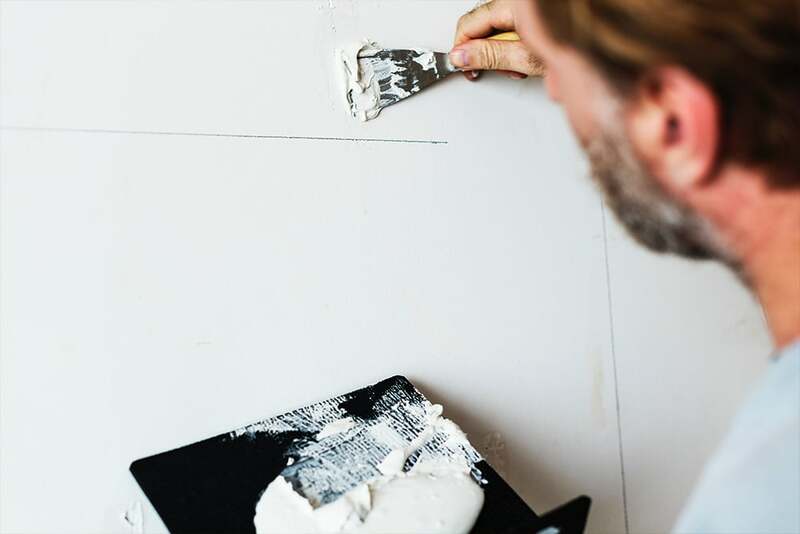 Today we are sharing our top 10 painting tips that will make your job a lot easier and deliver a much better overall finish. We know it sounds obvious, but planning ahead and being well prepared will make the world of difference. Leaving mid painting to pop to the shops as you have forgotten something can mean your project will end up looking messy and unattractive. Remove as much furniture as possible from the room and be sure to cover what you can’t. 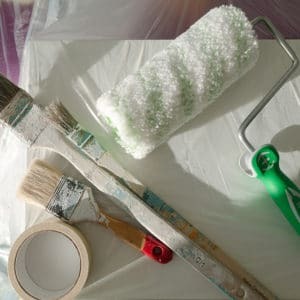 Have all your tools ready to go (rollers, brushes, masking tape, paint trays etc). Be sure you have enough paint to complete the job. 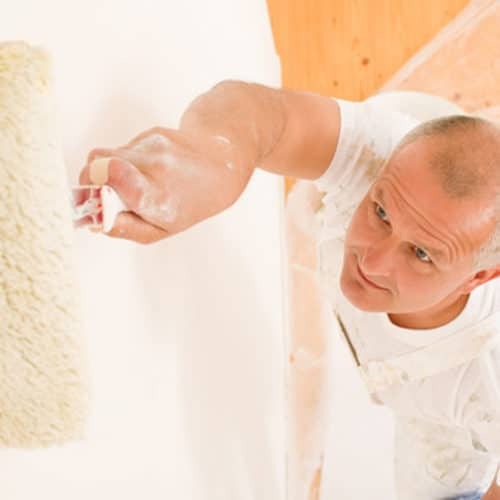 Make sure your surfaces are clean and patched up ready for painting. Be sure to protect yourself with overalls so you don’t ruin your clothes. Keep the room as ventilated as possible. Tins of paint colour can slightly vary from one to the next, especially if they have different serial numbers and so were created at different times. The easiest way to combat this problem is to empty all the tins you will use into a larger canister or bucket and mix them all together. 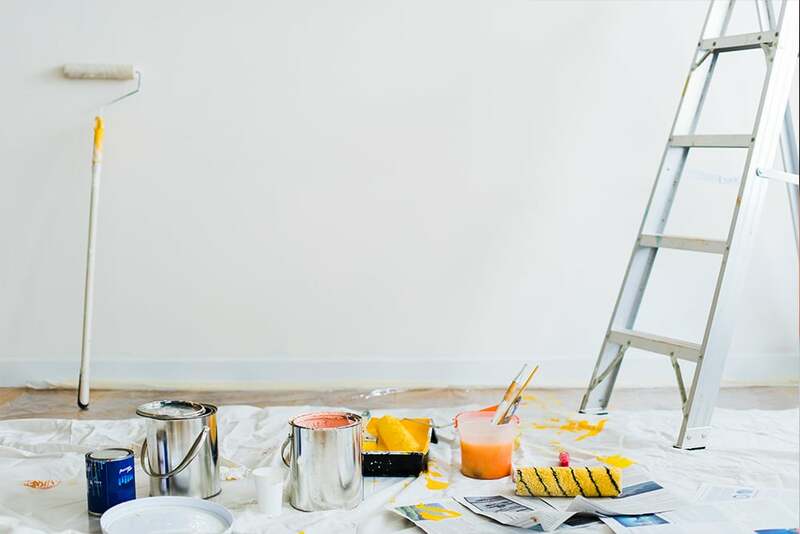 We recommend you finish the room within the same day, but if this is not possible, you should be sure to place the paint into a container with an airtight lid. If you are not sure how much paint you need, it’s better to go with more rather than less. You can always place the remaining paint back into the tin and keep it on stand by for touch ups etc. Doing this will give a consistent colour across all of your walls and give a professional looking finish. This is one that is often overlooked but is an easy and effective step to take. Having dirt, grime or mildew on any of the surfaces will allow the paint to easily chip and/or peel off. There are products on the market created for pre-paint cleaning, so we recommend using these over other household cleaners. If it is a mould or mildew problem, this is something that needs to be tackled before painting. You may think that simply painting over it will be fine, but if the original issue is not resolved it can, and most likely will, come back ruining your hard work. Take a look at our previous blog post on how to remove mould from your walls. Be sure to take your time to clean the surface of any contaminants and make sure it is completely dry before applying any paint. Another simple yet effective tip. Using canvas or cotton drop cloths as opposed to plastic ones are a much better and safer option. Using plastic drop cloths will mean you will need to tape it down to the floor as the slightest bit of wind will send it flying. Not necessarily a problem, but these sheets are so easy to tare that even if you tape them down, they could still end up in your fresh paint! They are also slippery to walk on and not really suitable for having a ladder placed on top of them. However, using a thick canvas or cotton drop cloth means it will stay in place, you can use it to cover any surface and you’ll have a stable surface that absorbs smaller spills. This is a common problem that people face when re-decorating. 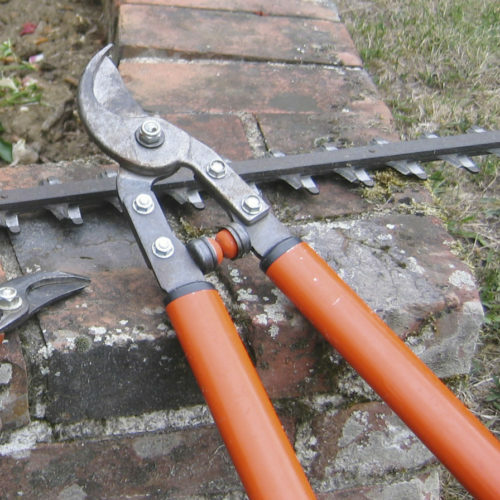 Finding that perfect time for tape removal doesn’t have to be tricky! If you use professional decorating tape, it will tell you how long to leave it on for. These timings can vary wildly and can be recommended to remove after 15 mins or even until the paint is completely dry! We do not recommend using standard masking tape (or worse, any other type of tape!) 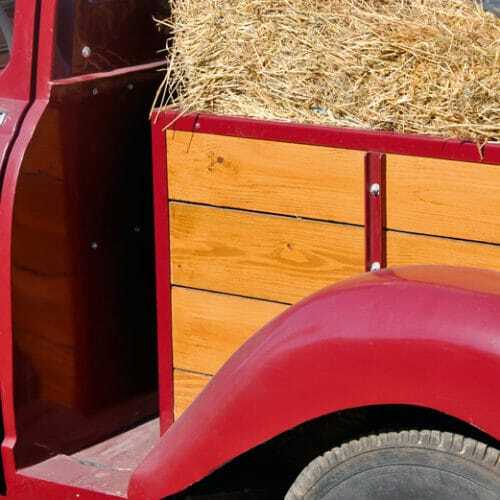 as it could be too thin and allow paint to seep through, or could even pull all your hard work straight off the wall when you go to remove it. We know you just want to get on with the job at hand, but taking the time to properly prepare your surfaces will make all the difference. 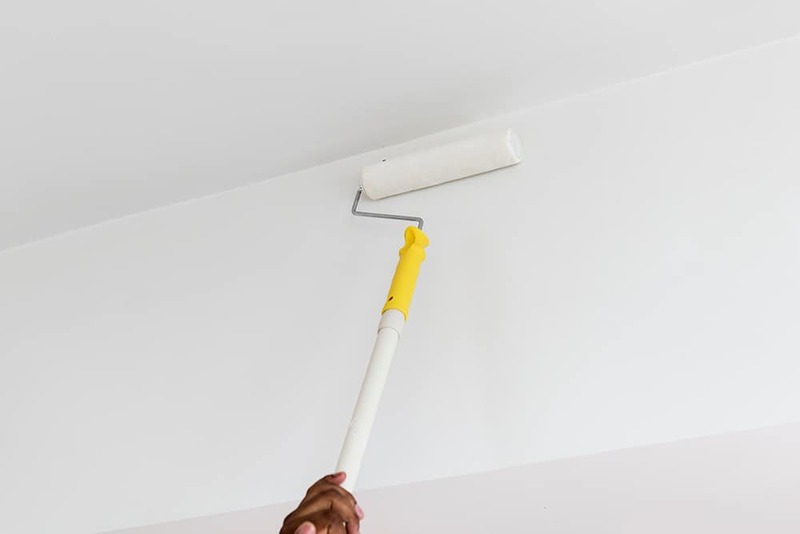 If you simply paint over any dents or chips in the wall, the paint will not fill it and so you will still be able to see it – just in a different colour! 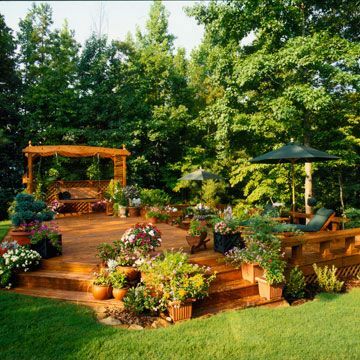 We recommend you fill in any problem areas and then prime them before painting. Priming the area will seal in the filler, preventing absorption of the paint and so alleviating any patchiness and dullness in colour that you would other wise encounter. 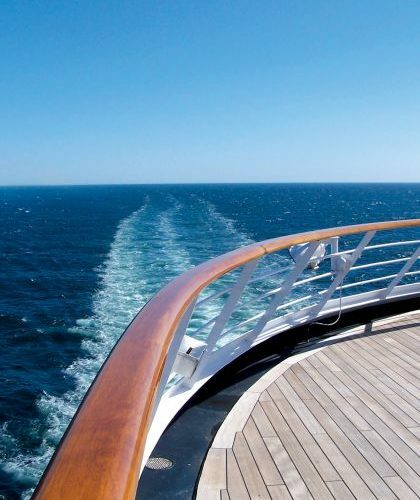 Lap marks are unsightly and can be caused by painting over areas that are slightly dry. This can happen quite easily if you are working in hot or dry conditions. To prevent this, we recommend painting an entire wall at once and keep a ‘wet edge’ by overlapping each stroke before it dries. Using a paint conditioner, such as Floetrol, can make this job a lot easier as it extends the ‘wet edge’ time allowing you more time to work. We recommend you first paint the skirting boards, then the ceiling (if necessary) and then finally the walls. This because it’s easier and faster to tape off the skirting boards than it is to tape off the walls. When painting the skirting boards, remember, you don’t have to be too neat. 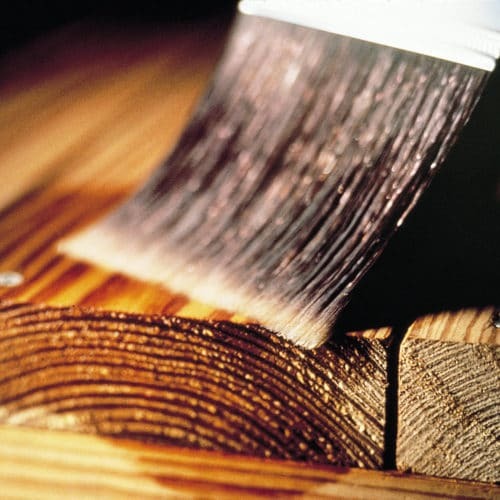 Concentrate on achieving a smooth finish rather than worrying if you get paint on the wood. If you do, you’ll cover it later when applying paint to the walls anyway. Once the skirting boards are dry (after at least 24 hours), tape them off using painters tape. You are now ready to paint the ceiling and finally, the walls. There is more to painting than just rolling a brush-up and down a wall. There are techniques for applying paint to get the best and most uninformed coverage. It is recommended that you start a few inches away from the edge and then roll the paint out in a ‘zig-zag’ pattern. So, roll down the wall from top to bottom in a straight line, then turn the roller slightly over to the right and roll back up the wall towards the left. This will allow for great even coverage. 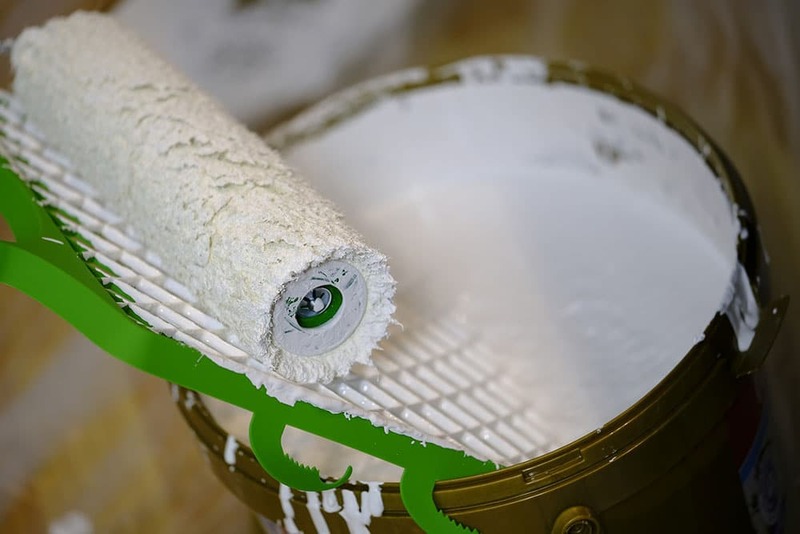 Just remember to go slow to avoid paint splatter and don’t squeeze the roller hard against the wall to get more paint from it – just reload it instead. We know this is a bit of a boring step, but it is just as important as the others. Give all your tools and brushes a really good thorough clean so they can be used another time. If you have been using water-based paint, wash your brushes and/or rollers in cold running water, then in warm water with a little detergent. Then run them under cold water once more. If you have been using a solvent-based paint, you will need to instead use a solvent based cleaner. Once you have done this, you can use warm water and a little detergent to finish the job. Next, wrap your brushes in kitchen towel and secure it in place with masking tape. Doing this will ensure that your brushes will return back to their original shape while they are drying. Then, store them flat so the bristles stay nice and straight, ready for use again next time. Wipe the outside and inside rim of your paint tin before sealing it. This prevents spreading any paint drips and will make it easier to re-open. 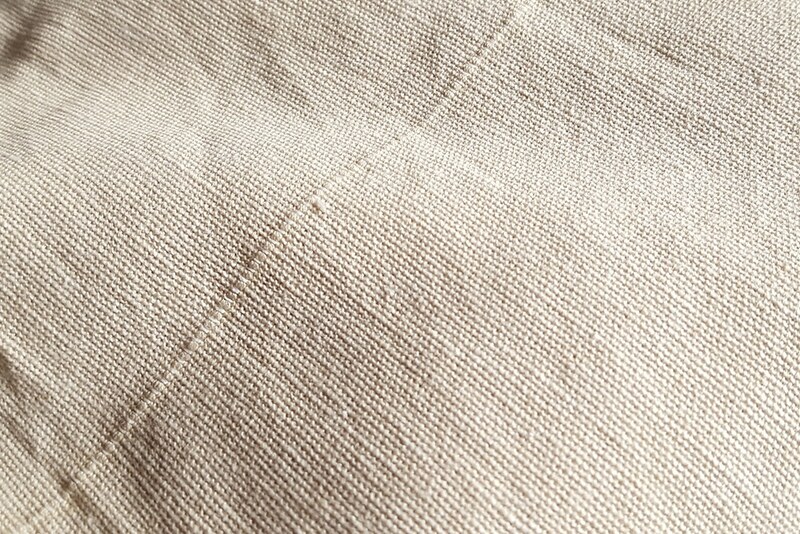 Finally, fold the edges of your drop cloths towards the middle so you don’t spill any drips on surrounding surfaces. There you have it – these are our top 10 painting tips! If you have any other tips or advice, please feel free to leave a comment below – we love hearing from you!